Spay/Houston and the Homeless Pet Placement League (HPPL) are partnering once again to provide free spay and neuter services for cats. On March 25, 2012, the fourth “Fix a Feline for Free” Day will take place at the Spay/Houston clinic. Previously, these two groups have worked together to provide over 200 sterilization surgeries on September 11th, November 13th, January 15th, and most recently on February 28 at the “Keep Your Cat From Stinkin’!” Day. These events have been overwhelming successes. On March 25, 60 cats will be altered for people who are on public assistance. Cat owners who are on disability, Social Security, unemployment, or food stamps will be eligible to participate. 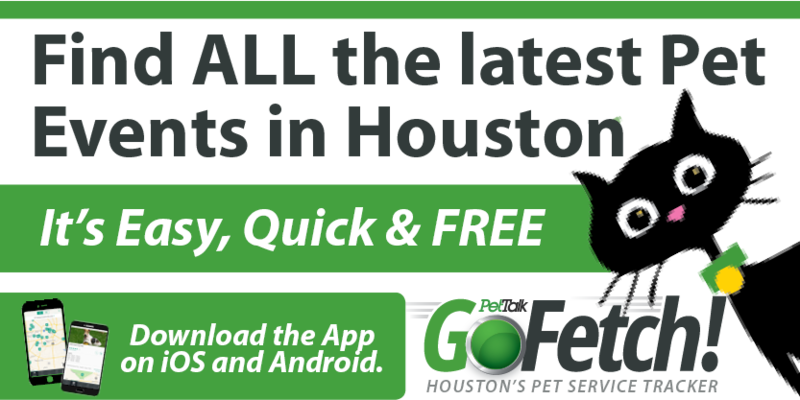 These free services are underwritten by a grant from the PETCO FOUNDATION to the Homeless Pet Placement League of Houston. Cat owners who qualify simply need to call the Spay/Houston clinic to book an appointment for March 25th. Cats must weigh at least 3 pounds. Tame cats need to be in a carrier and feral (wild) cats need to come in traps. Intake will be between 7:00am and 8:00am. Pick up times will be assigned as cats are dropped off. There is a limit of 2 cats per household and proof of public assistance must be provided at check in. The Spay/Houston clinic is located in the Greenspoint area at 412F N. Sam Houston Parkway E; Houston 77060. 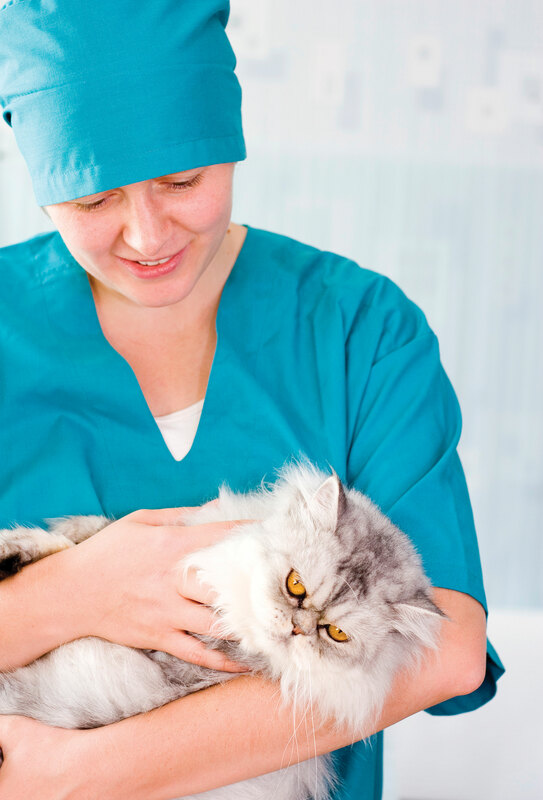 Citizens who cannot participate or do not own a cat can still help by volunteering at the clinic as well as at offsite events for both Spay Houston and HPPL. For more information on these organizations and what you can do, visit www.spayhouston.org or www.hppl.org. Spay/Houston is a not for profit, low cost spay/neuter and wellness clinic for cats, dogs, and rabbits. The clinic is owned and operated by Adopt A Cat, Inc., a no kill cat sanctuary and shelter. The clinic is open Tuesday through Saturday by appointment for surgery and from 10am to 1pm for wellness on Saturdays. Spay/Houston also runs a transportation service to and from underserviced areas for pet owners who cannot make the drive.